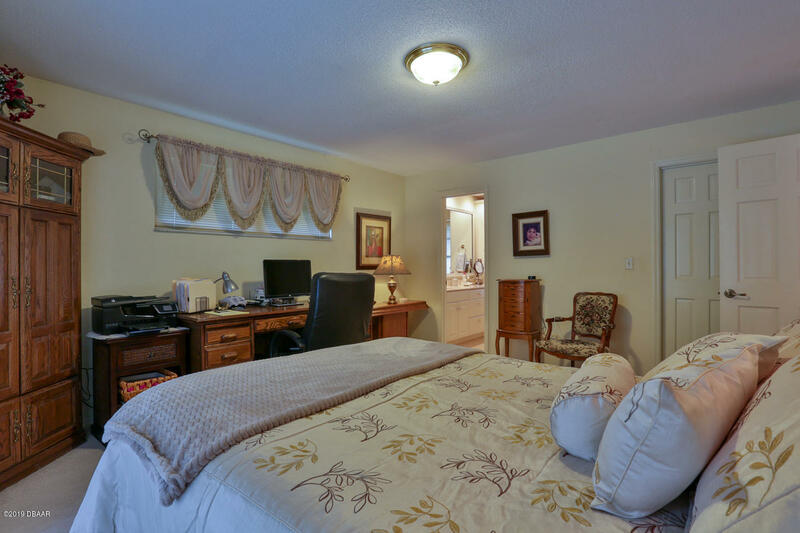 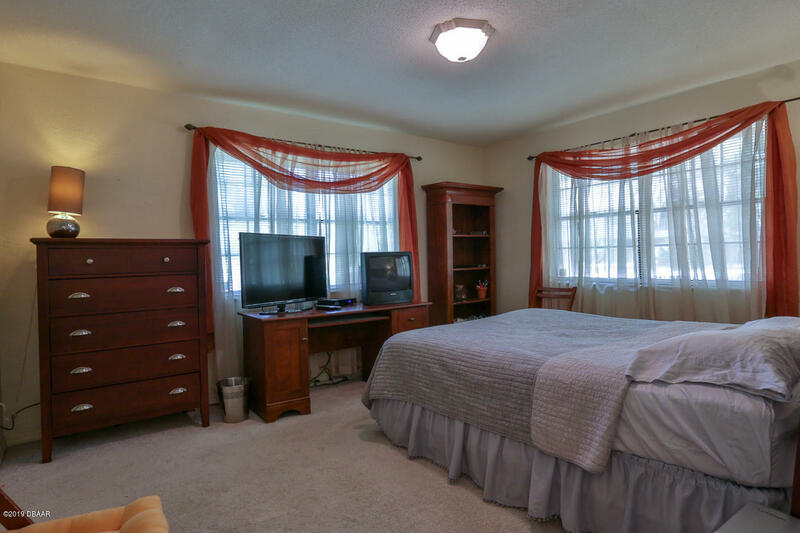 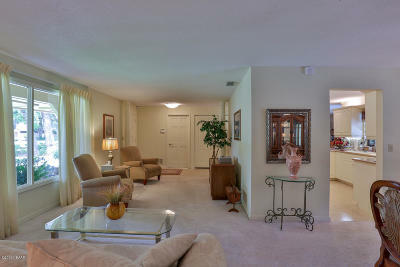 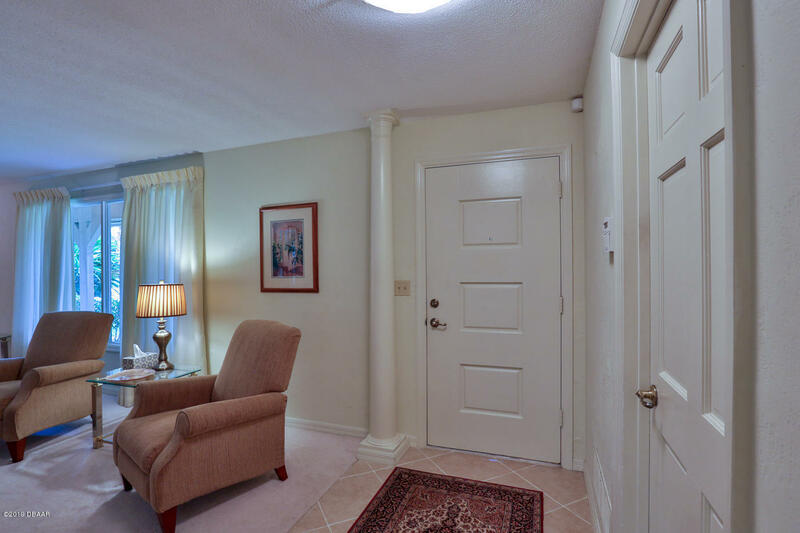 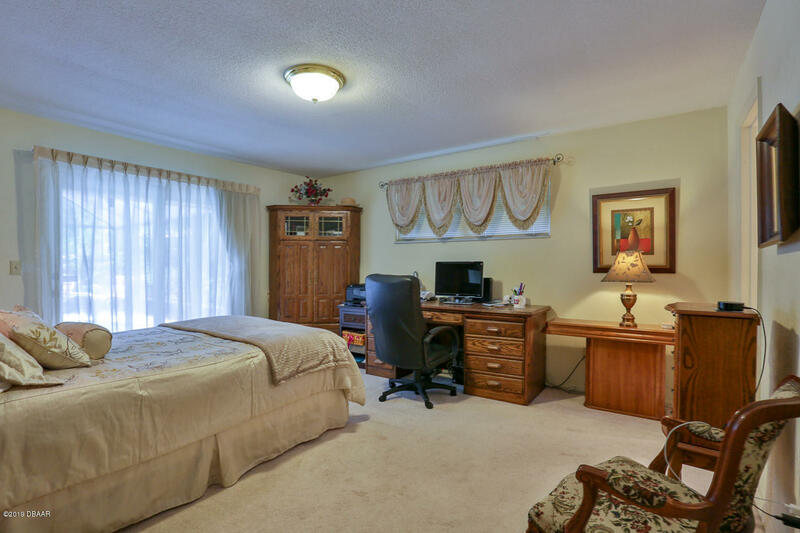 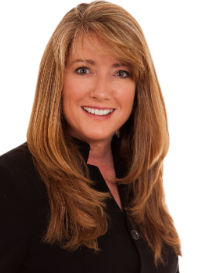 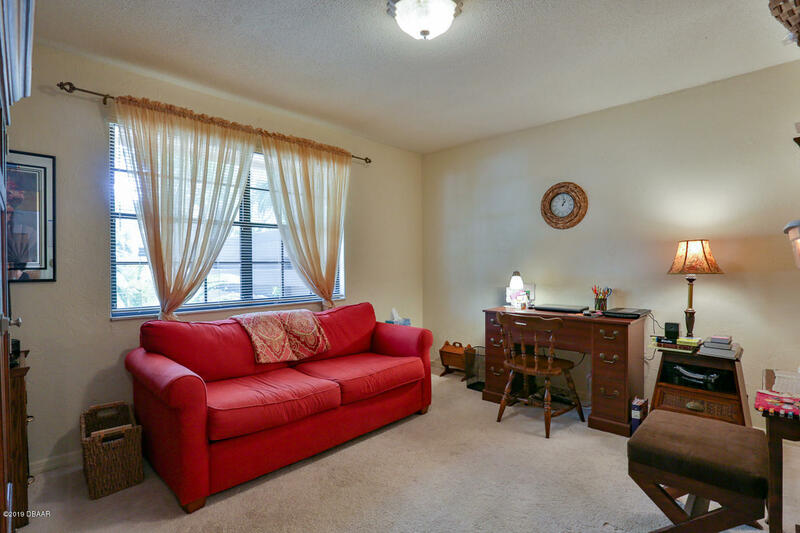 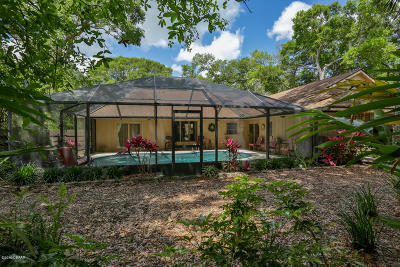 Absolutely the best location in Ormond Beach! 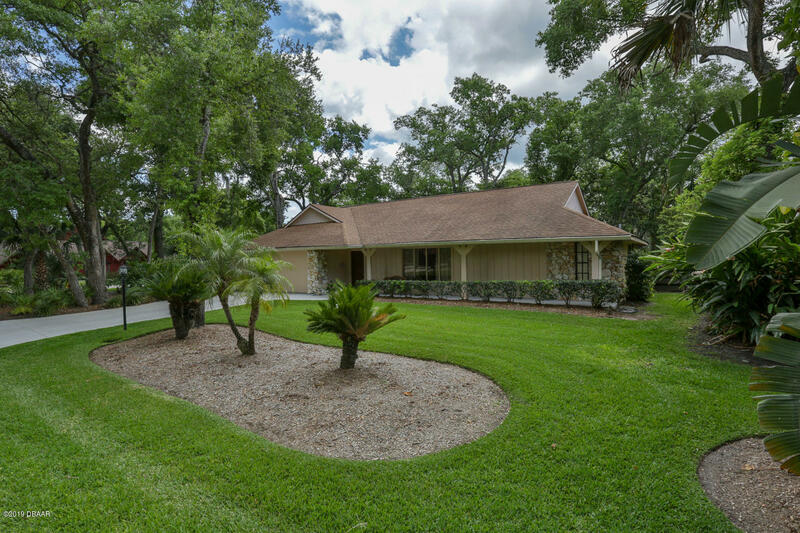 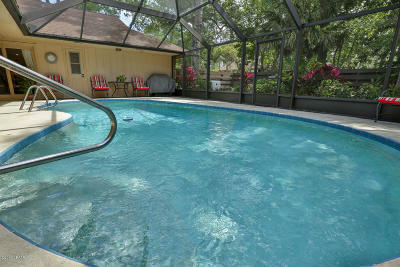 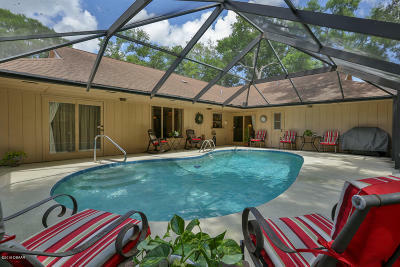 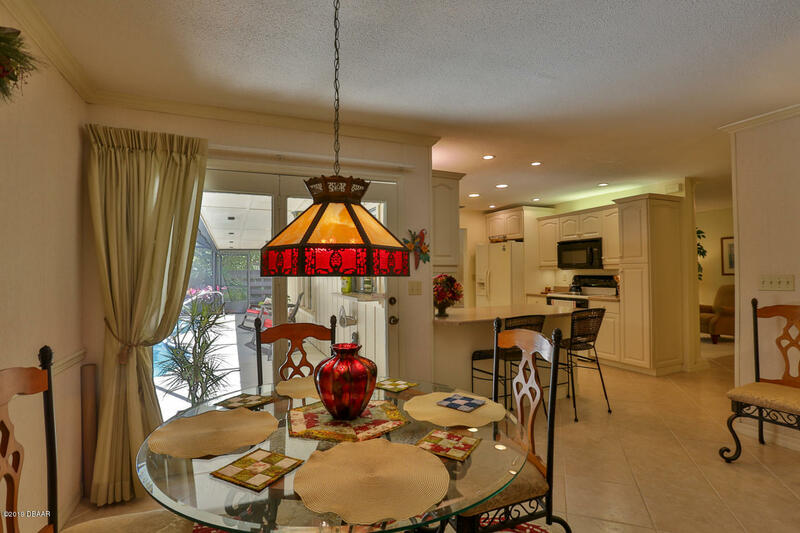 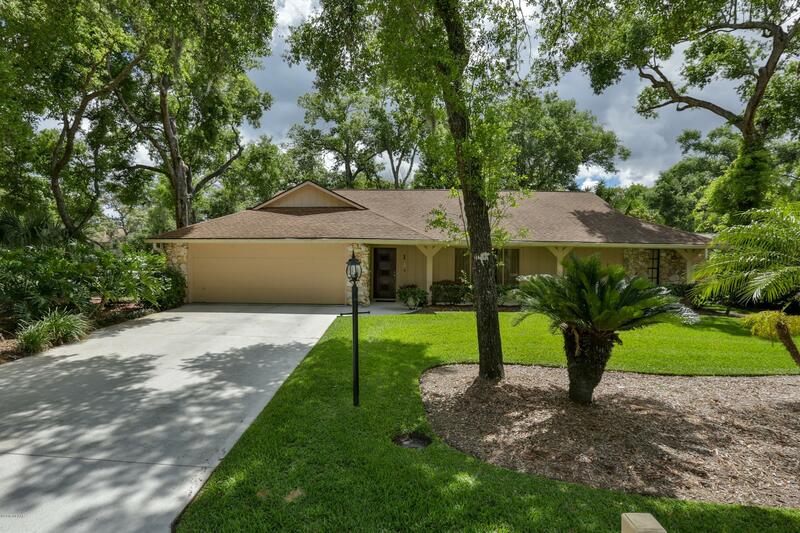 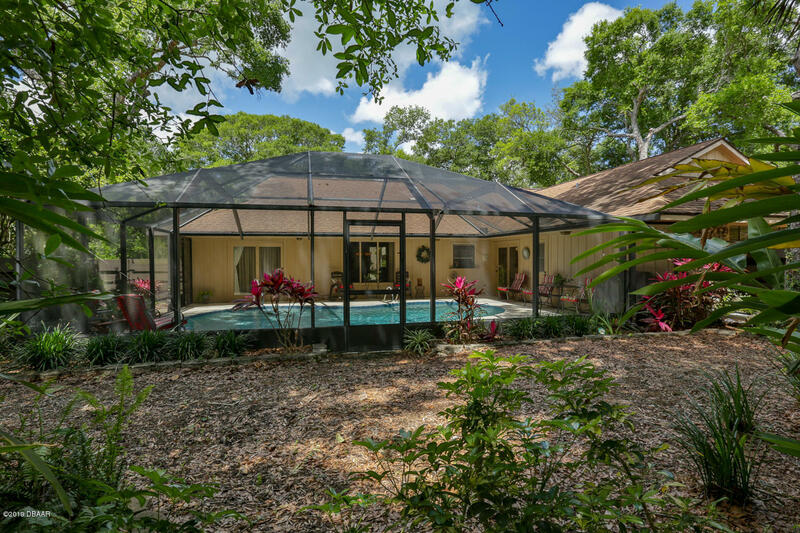 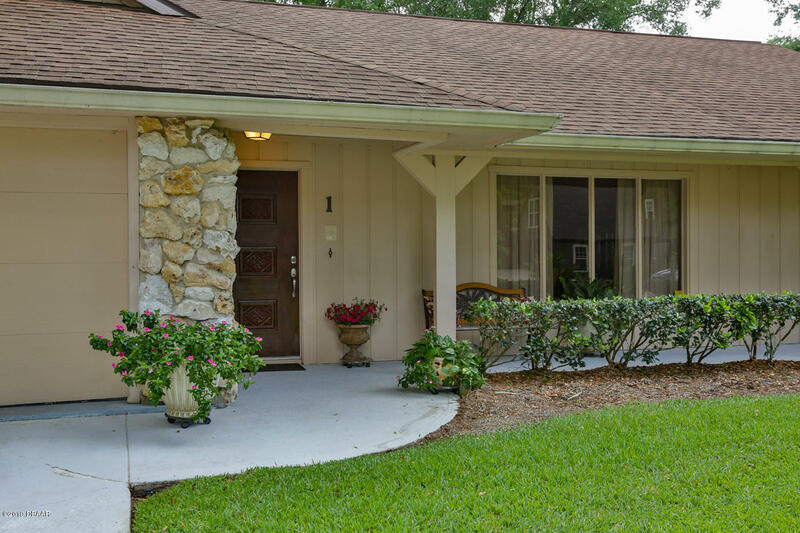 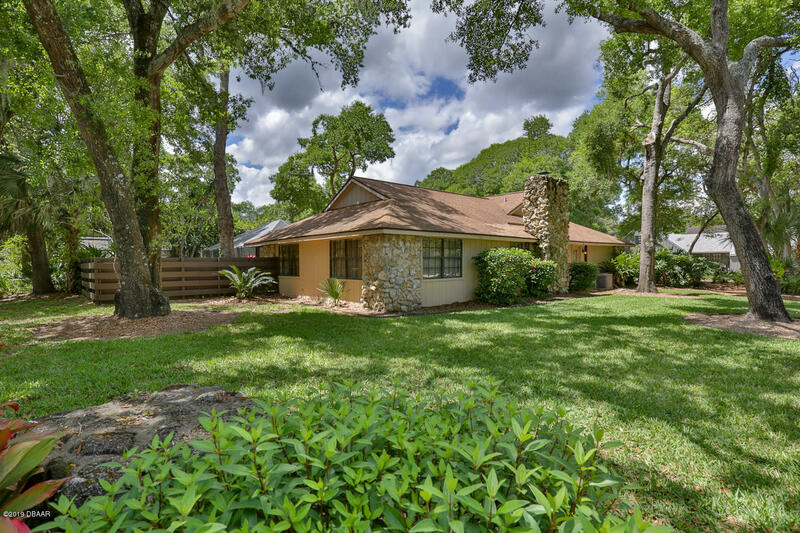 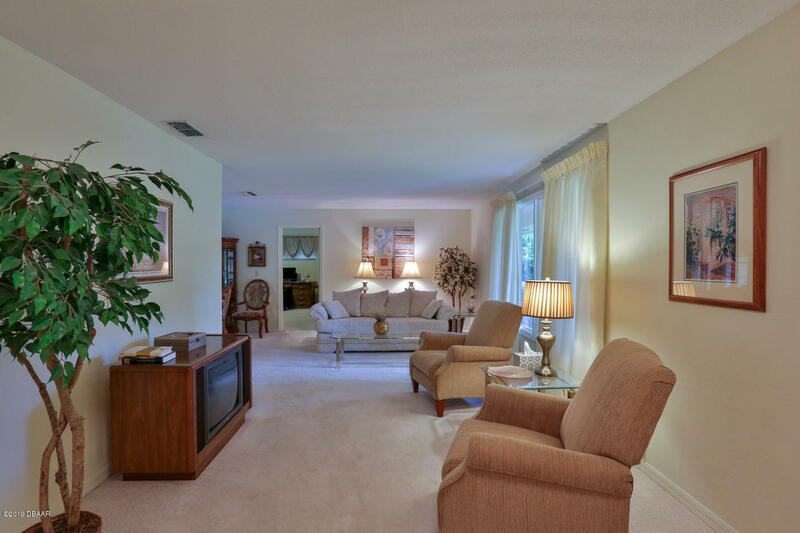 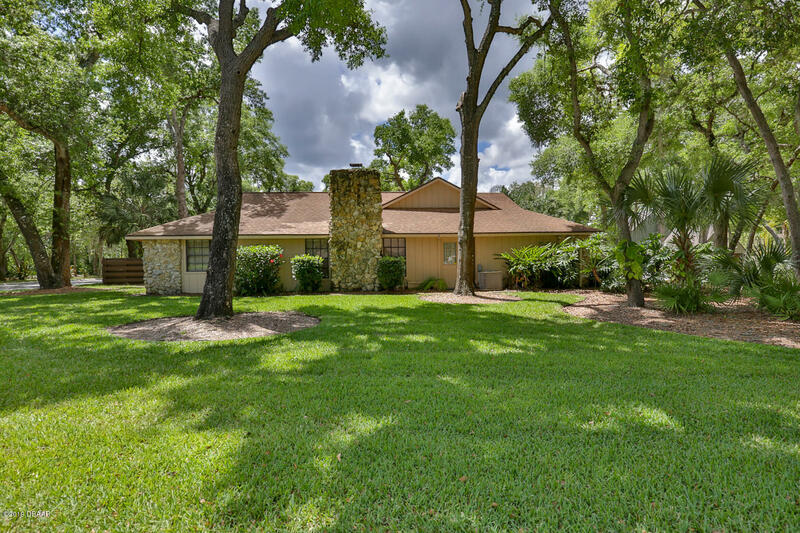 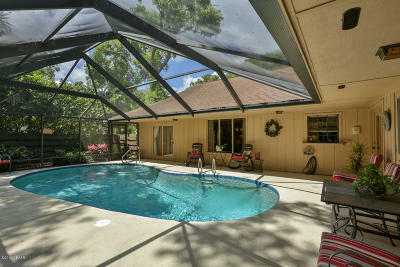 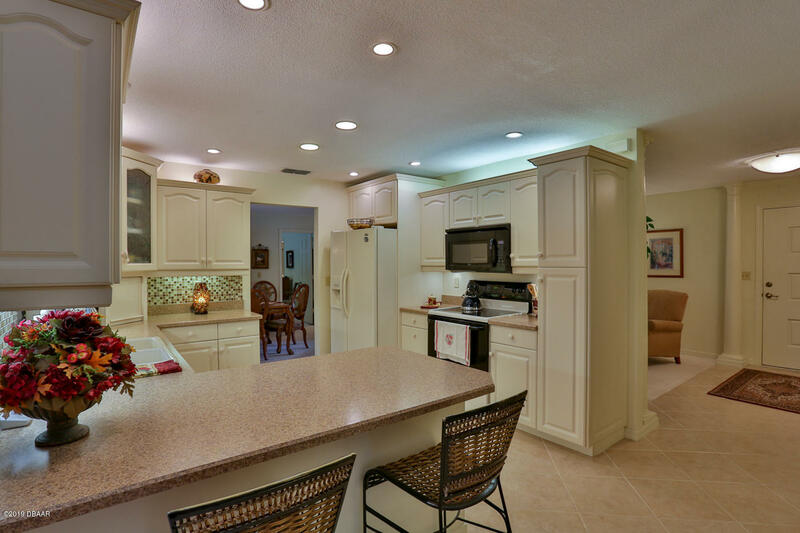 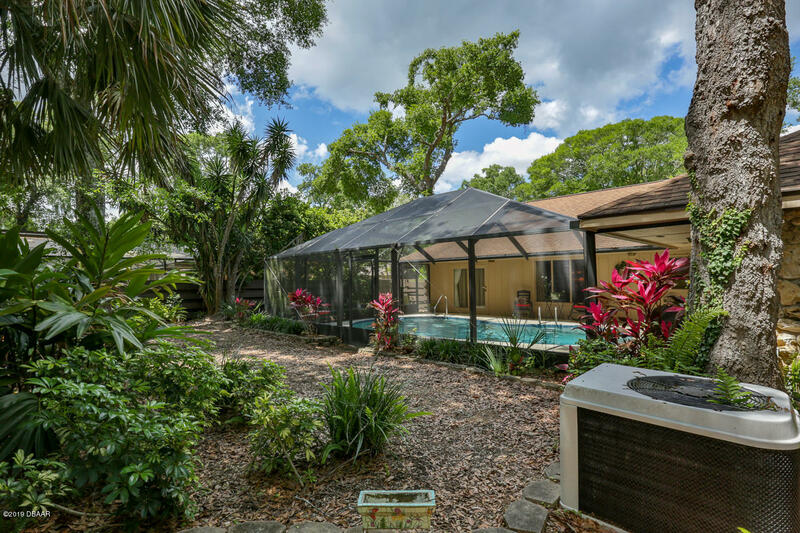 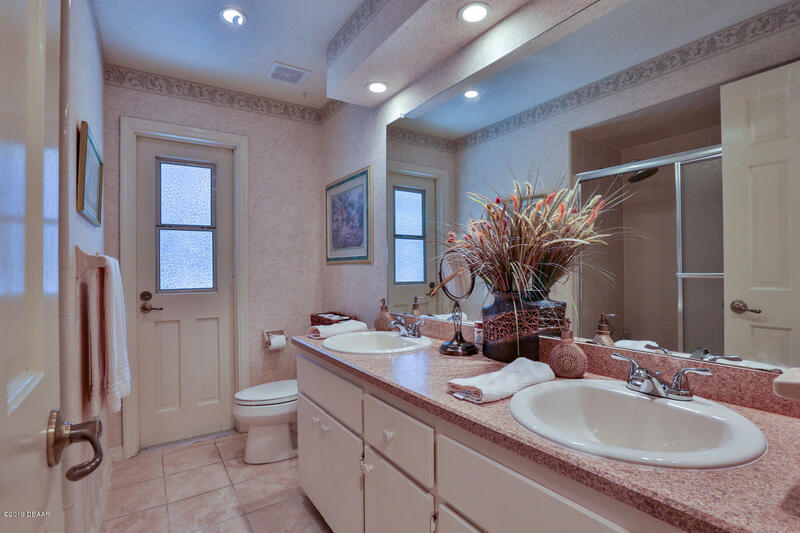 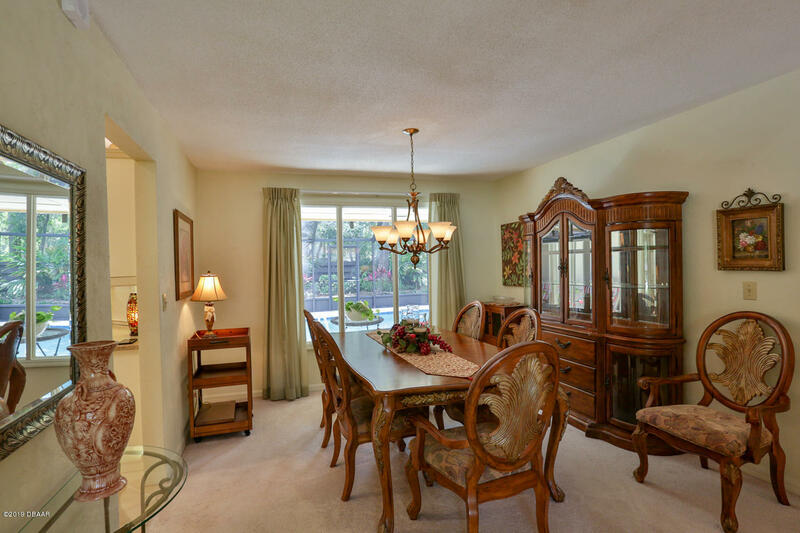 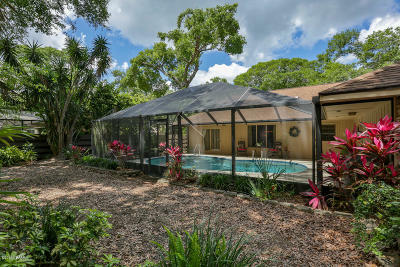 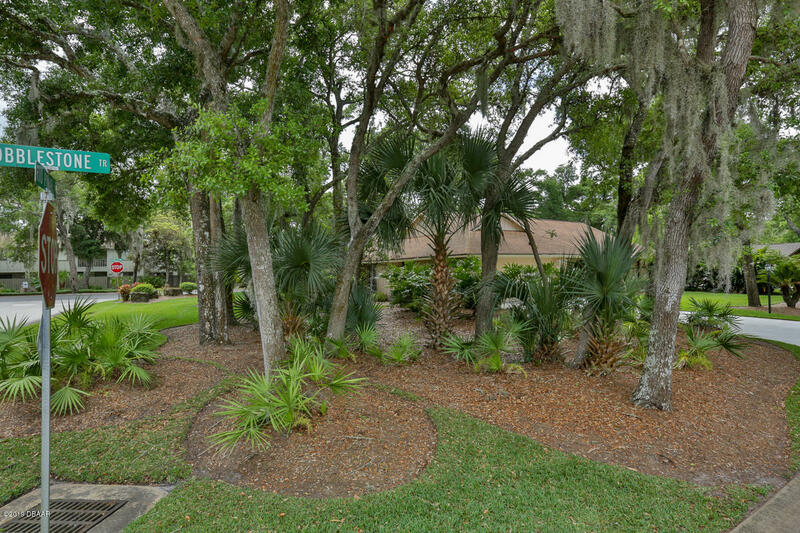 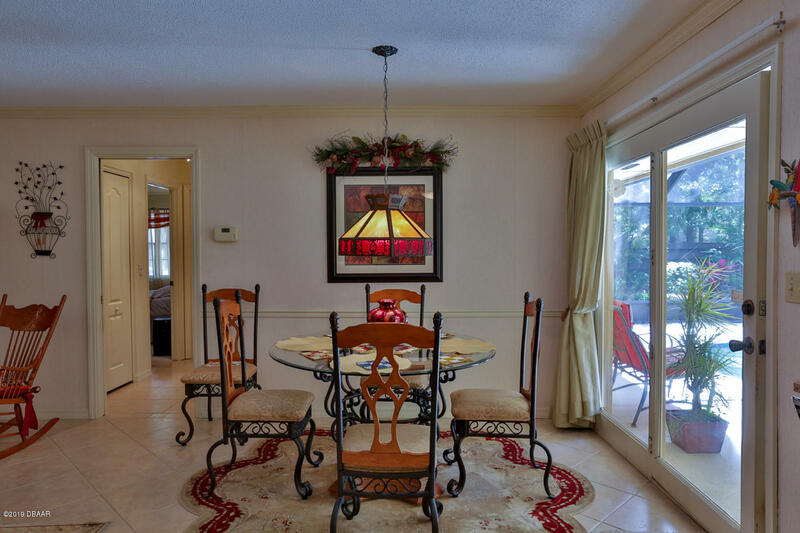 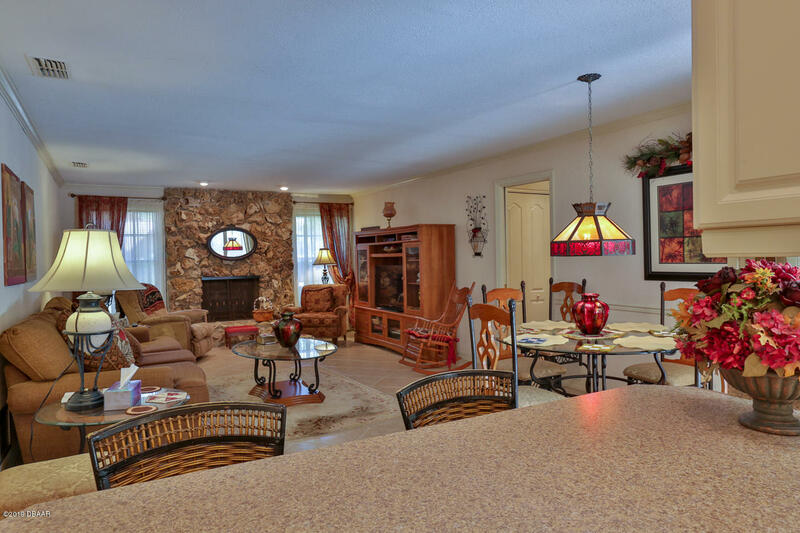 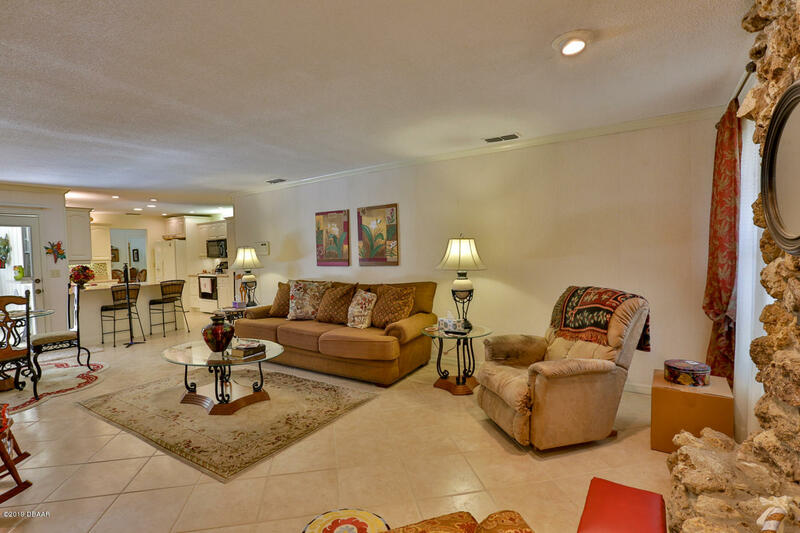 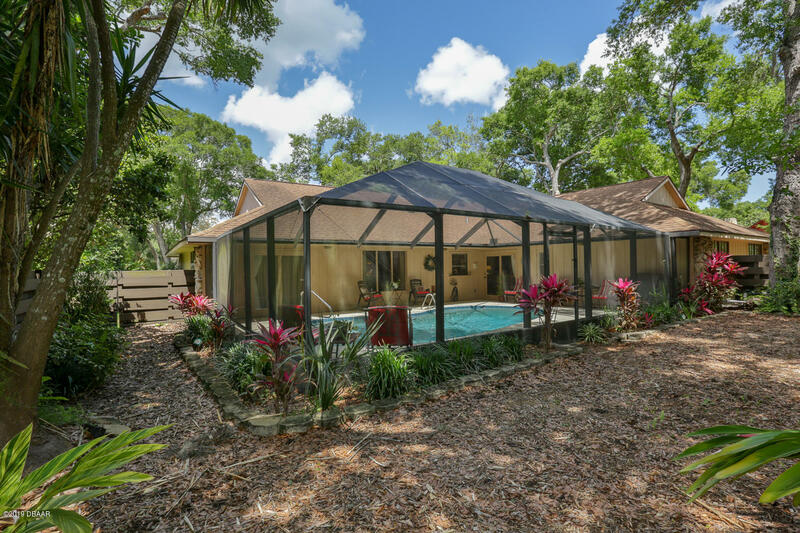 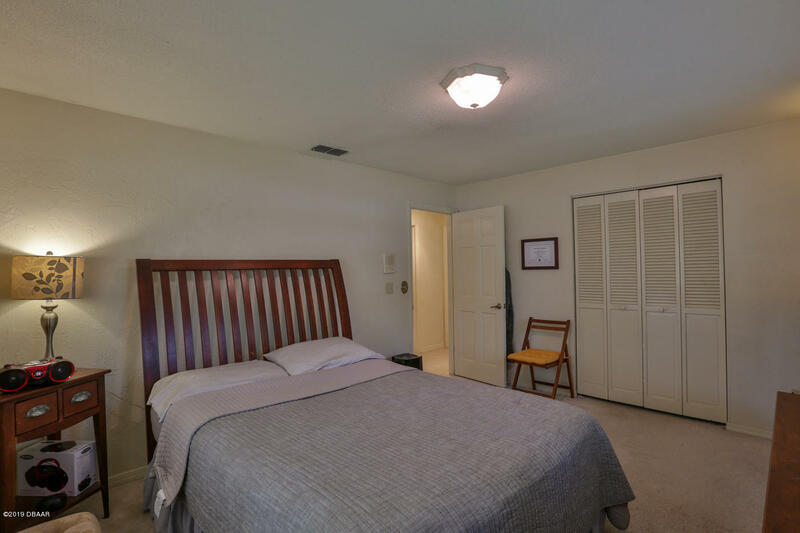 Beautiful pool home with a fenced yard located in the Trails, offers great value! 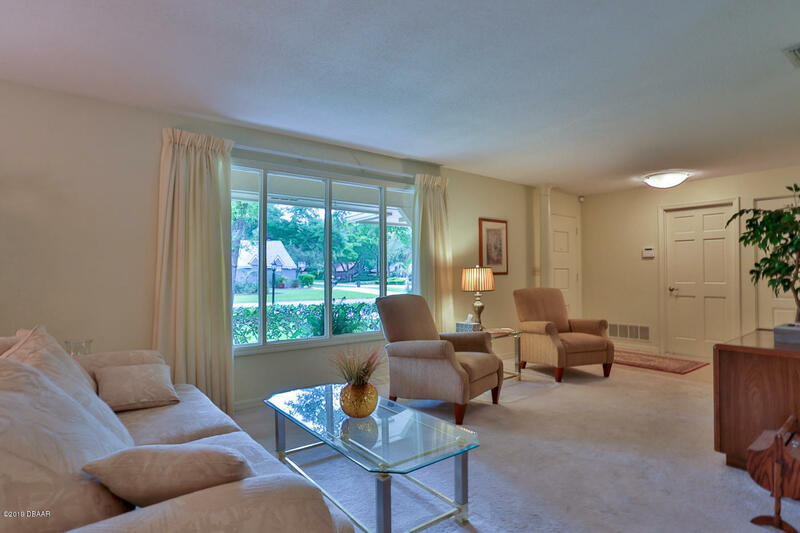 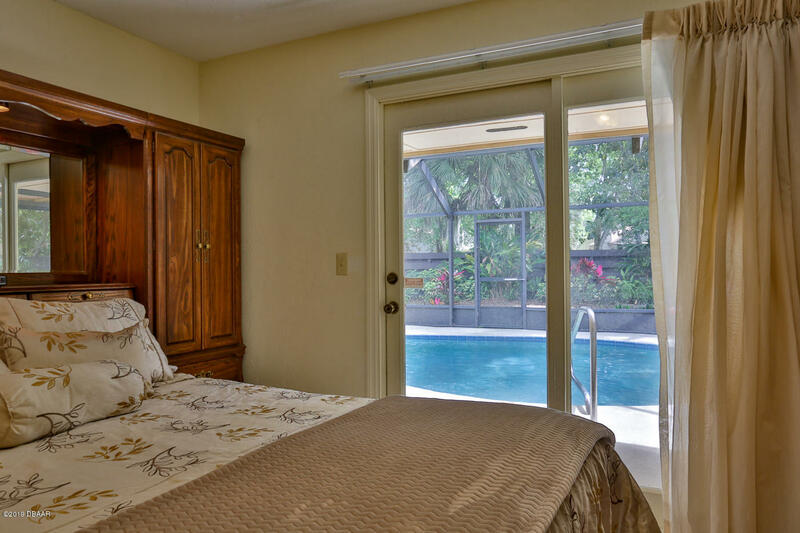 Surrounded by lush landscaped grounds offering a tropical feel. 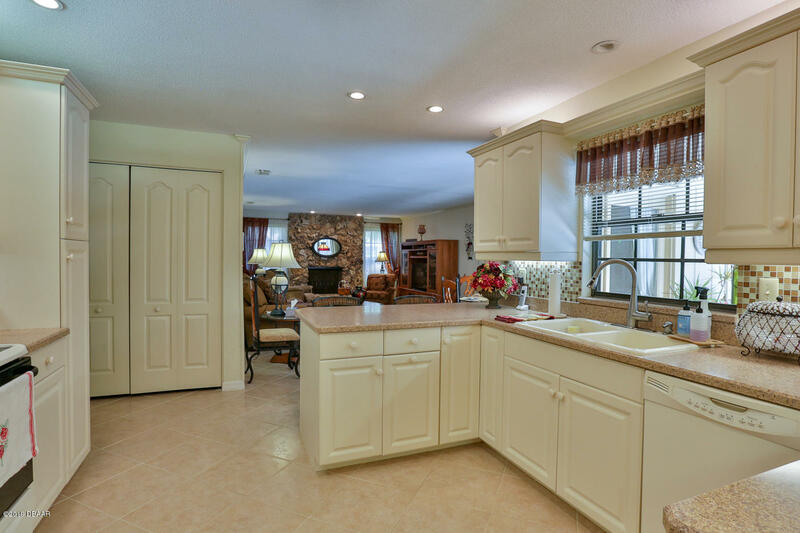 Sellers have made several smart improvements in recent years including removing the sunken living room and bringing the floor to all one level. 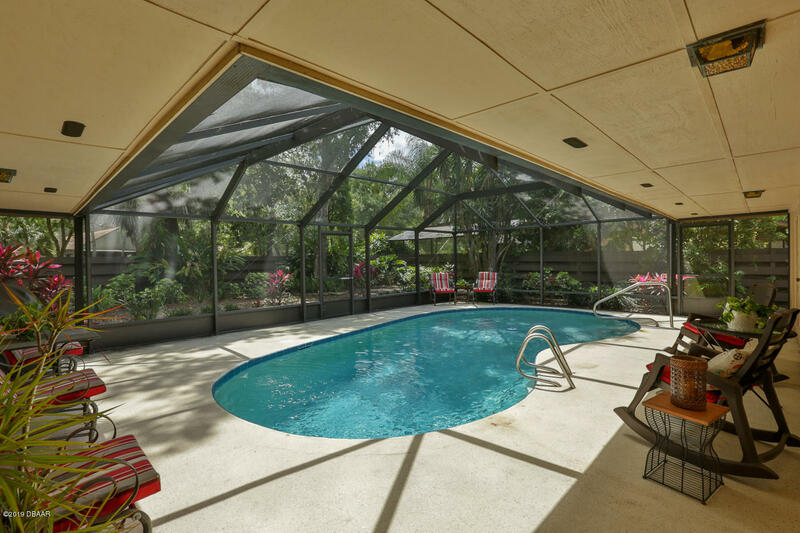 Replacing the pool screen enclosure to modern standards. 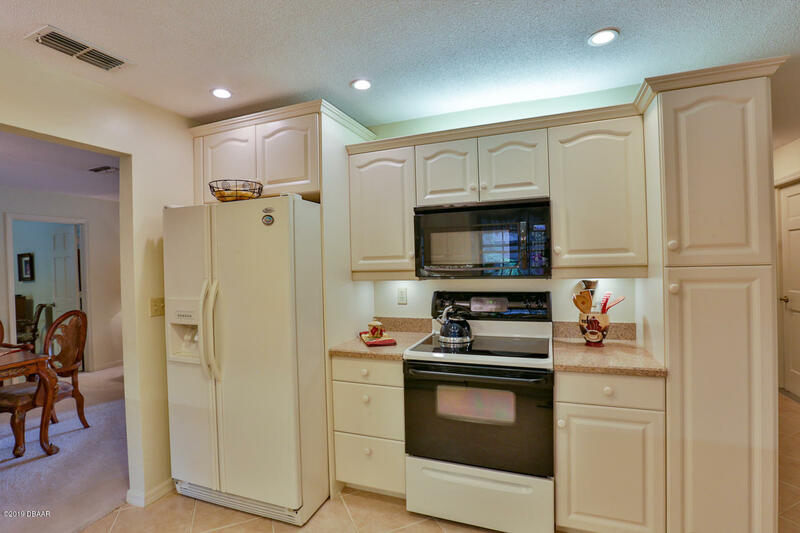 Enlarged the kitchen by approximately 18''. 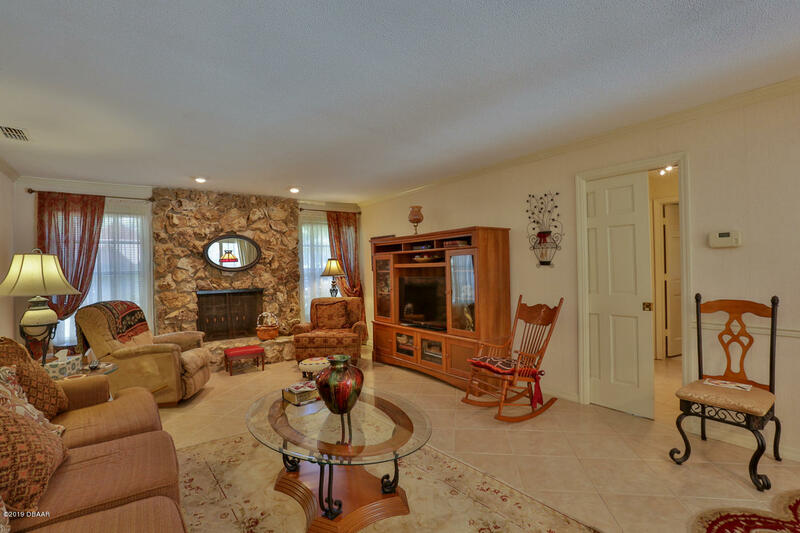 Newer tiled floors in the foyer and family room. 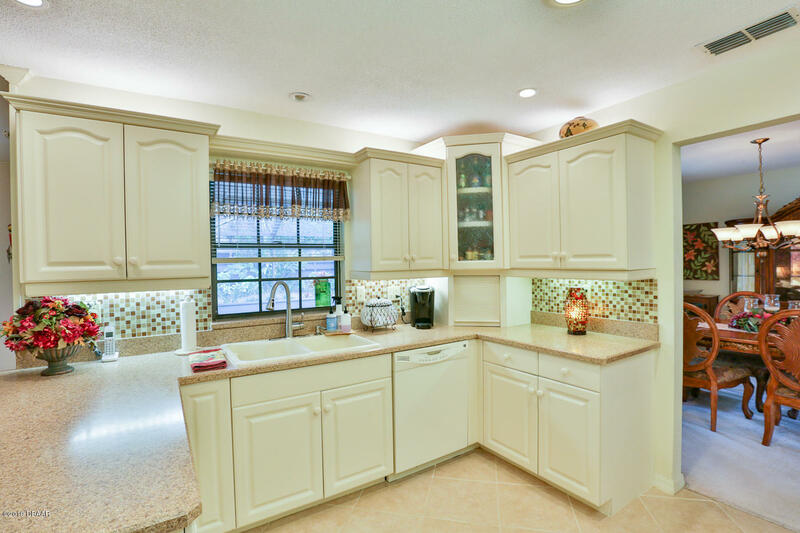 Newer cabinets including: glass front display cabinet, corner storage and newer recessed lights. 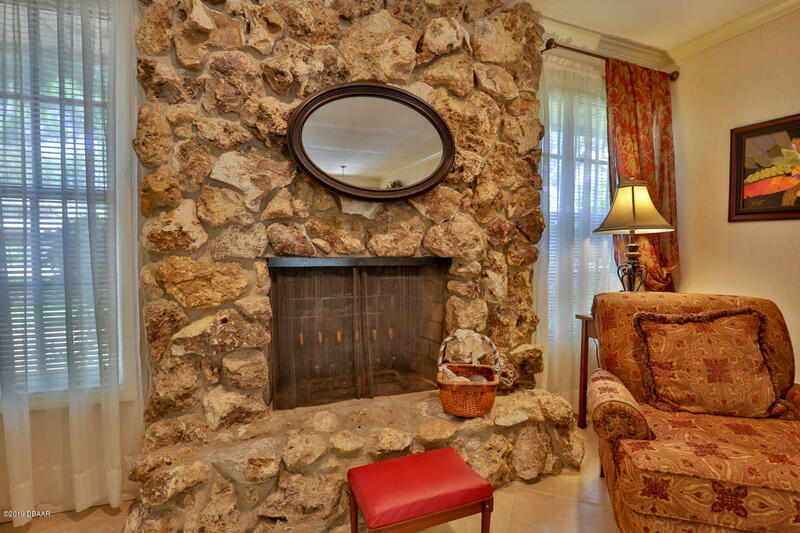 A family room just off the kitchen offers a wood burning fireplace. 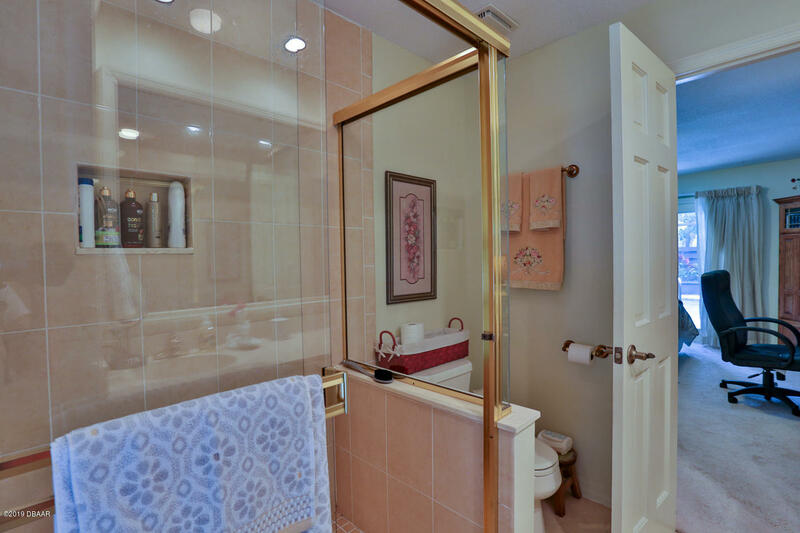 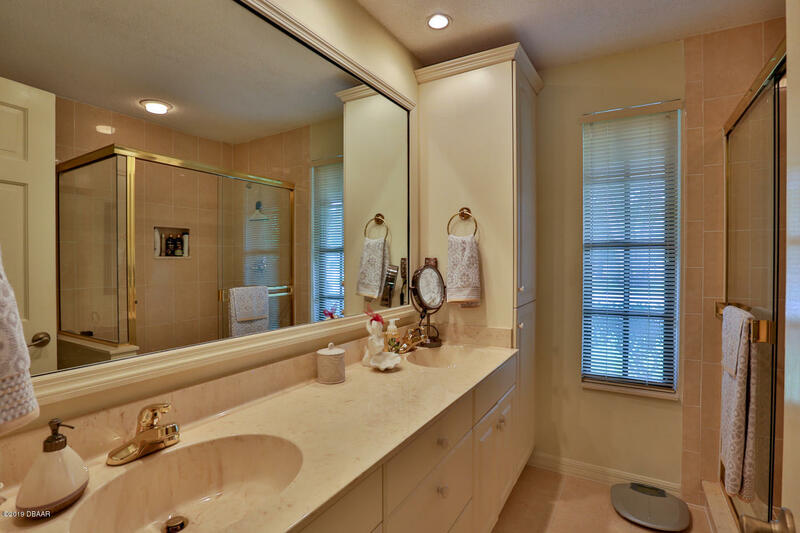 Tub was removed in master bath to allow for a spacious walk-in shower. 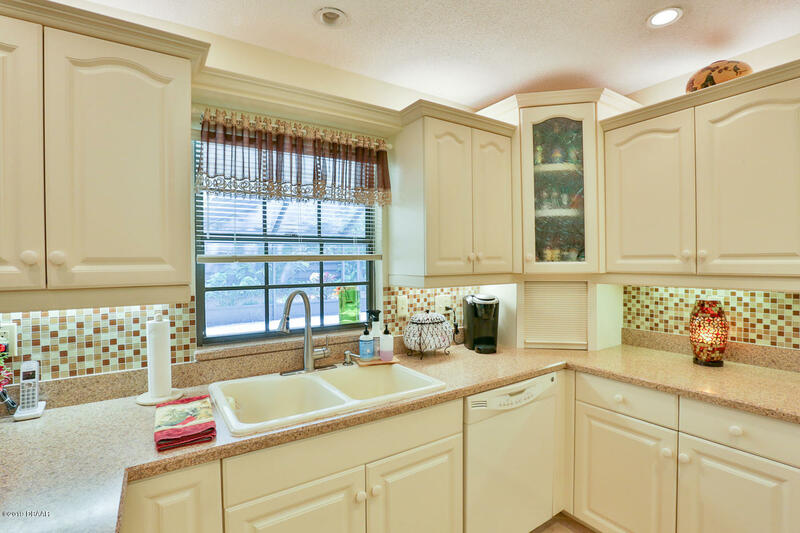 Newer cabinets offer great storage. 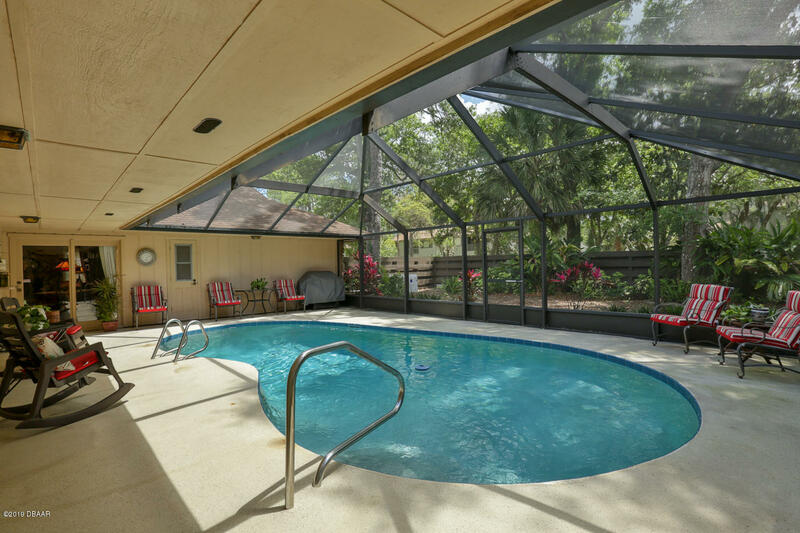 The hall bath also serves as pool bath.